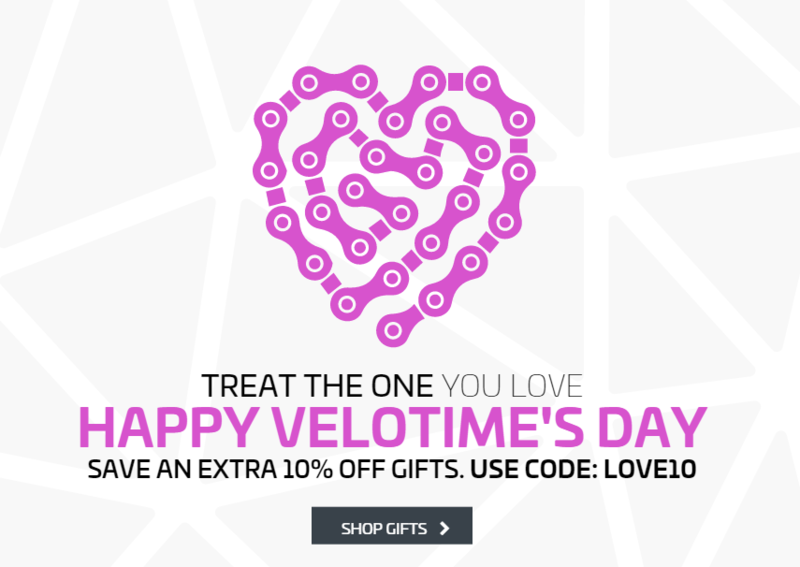 We're feeling the love here at Ribble Cycles, which is why we're offering an additional 10% off our range of Valentine's Day Gifts and you still have time to treat the one you love (or yourself, we won't judge). Simply use the code LOVE10 at the checkout to receive your discount! Hurry - expires midnight Valentines Day. Don't forget to order by 1pm today to qualify for Next Day Delivery.